An eagle flying overhead takes in everything. It's keen eyes notices the way the wind pushes on the trees, to the tiniest field mouse as it scurries across the ground. In the world where many of us struggle to survive, nothing can be missed. From politics and military, to health and laughter, no topic is too large or too small. 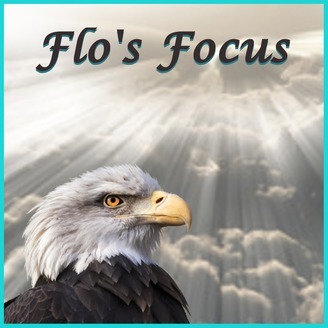 On Flo's Focus, we focus on it all. So, stop by and take a seat. It’s time to follow the eagle’s example and take it all in. Past Thanksgiving ideas for future Thanksgiving holidays! 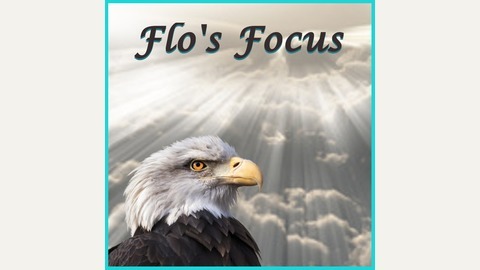 FLO Medal of Honor Winners! PTSD+suicide and MORE!